The Silicon Beach housing market is skyrocketing! The colloquial term encompasses many of the west-side beach neighborhoods of Los Angeles. The influx of interest has caused neighborhoods, like Playa Vista to triple its volume of home sales in the past year. These record-breaking sales has caused soaring prices and a general shortage of housing reminiscent of San Francisco and the Silicon Valley. 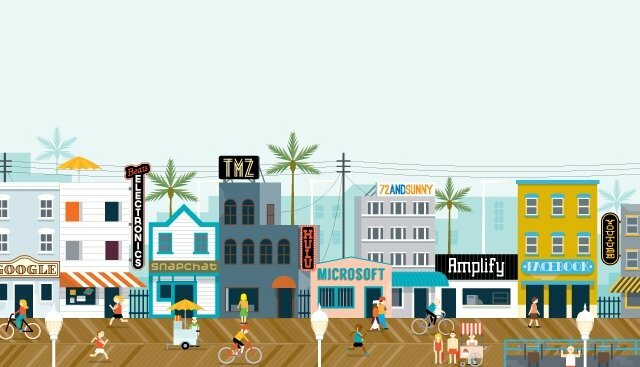 Silicon Beach has become home to more than 500 tech startups along with incubators and accelerators. Even bigger tech firms, such as, YouTube, Google, Yahoo, Buzz Feed and Snapchat have flocked to open offices in the cities of Playa Vista, Playa Del Rey, Westchester, Santa Monica, and Venice. The intersection of mature industries that already exist here, like media, aerospace and manufacturing combined with a diverse set of entrepreneurs and talent that are rolling out of tech pillars locally and migrating to L.A., sets up a unique renaissance moment where people of all trades can form new, meaningful businesses. In addition to the booming industry, living by an actual beach and the quality of life Silicon Beach provides supersedes the tech hubs of the north. 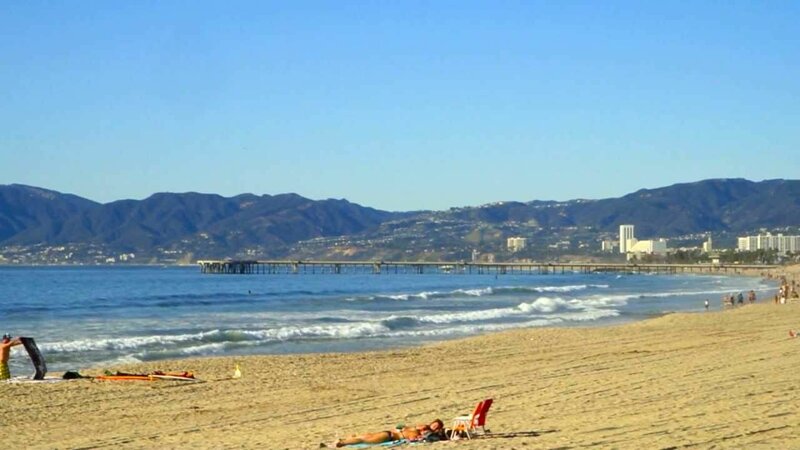 There is a very specific lifestyle that comes with living in Southern California near the water, and for many that is a lifestyle that is desired. There is even an architectural style which is becoming synonymous with the area! Because of the new, next-generation wealth brought in by the start-up world, homes in Silicon Beach tend to push away from the styles celebrated in other wealthy enclaves, like Beverly hills and the Pacific Palisades. 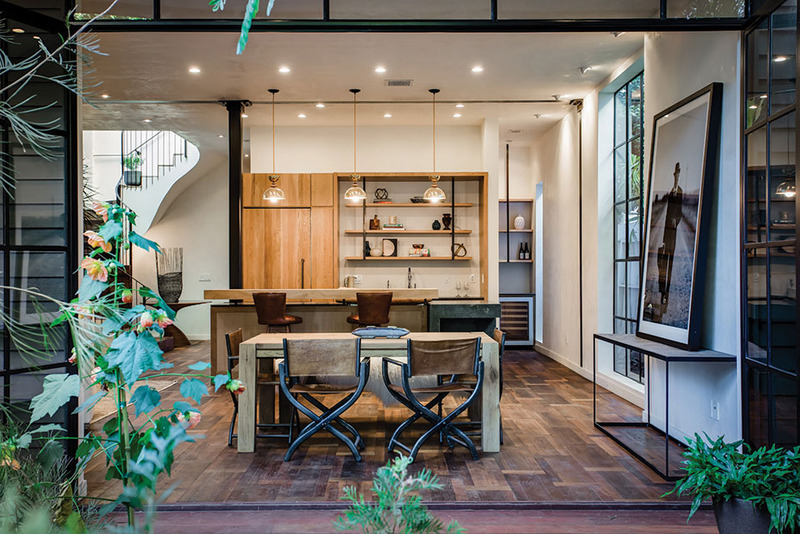 The new industry is frequently drawn to “high/low” style – fluid and flexible spaces that marry modern with organic. 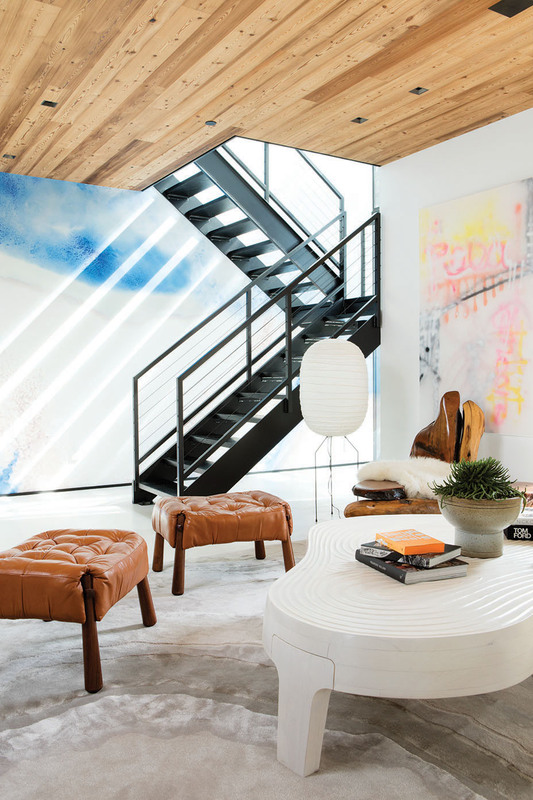 This style has become synonymous with Silicon Beach. 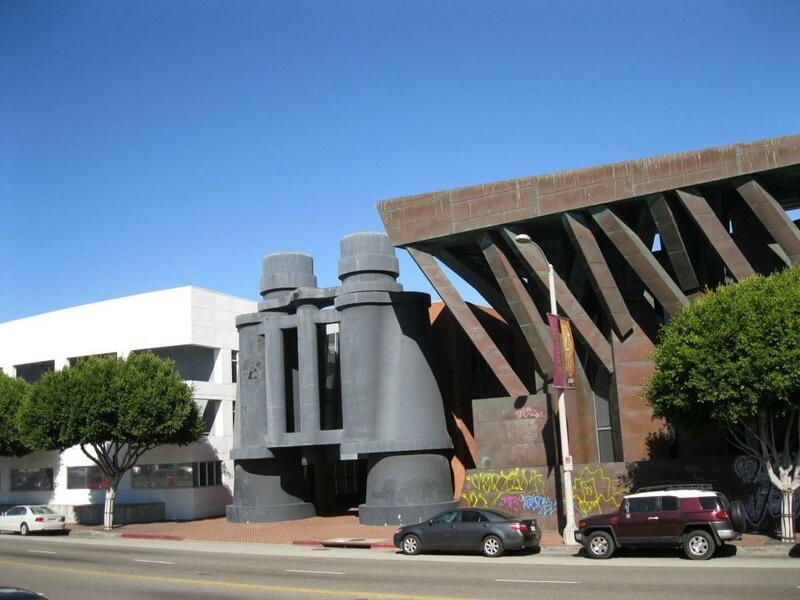 So, what do you think, would you call Silicon Beach home?